CHICAGO - Rap superstar Lil Wayne was reportedly hospitalized Sunday in Chicago after he suffered an epileptic seizure in his hotel room. TMZ reported Lil Wayne, whose real name is Dwayne Michael Carter Jr., was found unconscious in his room and transported to Northwestern Hospital where he experienced another seizure. 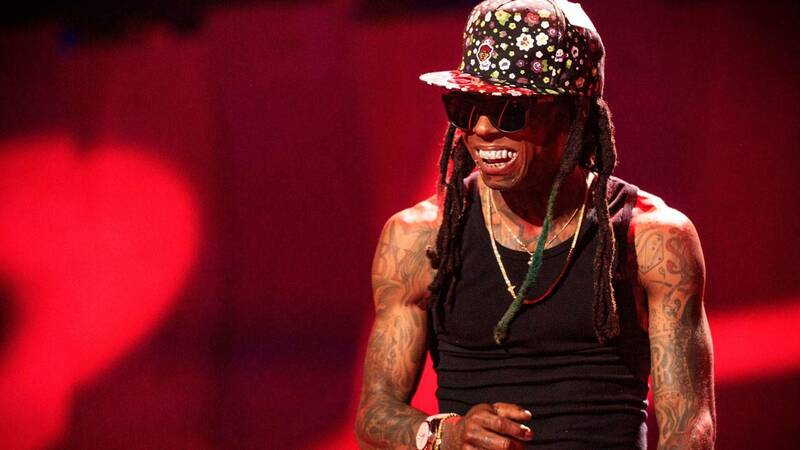 Wayne is currently on tour and was forced to cancel his performance in Las Vegas on Sunday night. Wayne has suffered from epileptic seizures for years and was hospitalized for the neurological condition in 2013 and 2016.